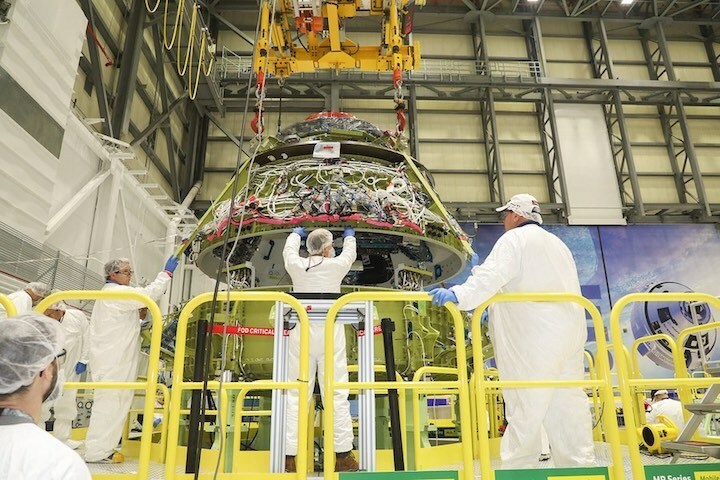 EM-1 is the first Orion solo mission, but its second test flight and many elements of its configuration are already stable. 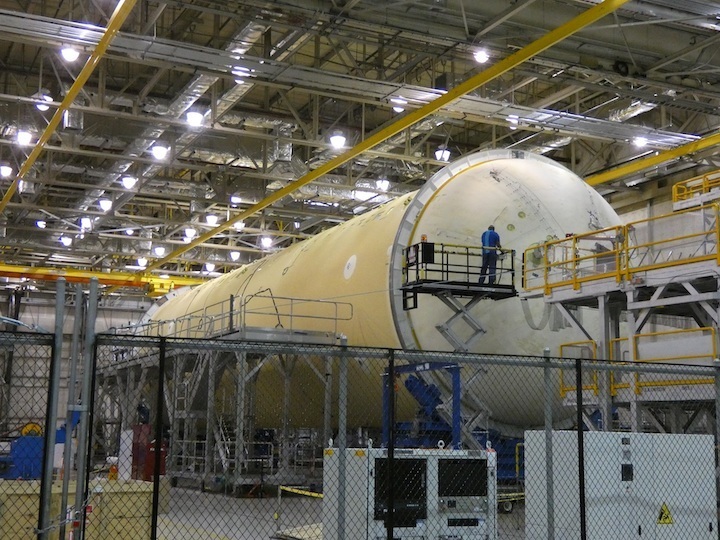 The EM-1 spacecraft is also being closed out for launch ahead of a multi-month test campaign later this year at Plum Brook Station in Ohio, and LSP had to take these factors and more into consideration in looking at the feasibility of the proposal, above and beyond the question of launch vehicle lift capabilities. The two-week feasibility study had elements that were familiar to LSP, but also ones that were unusual. 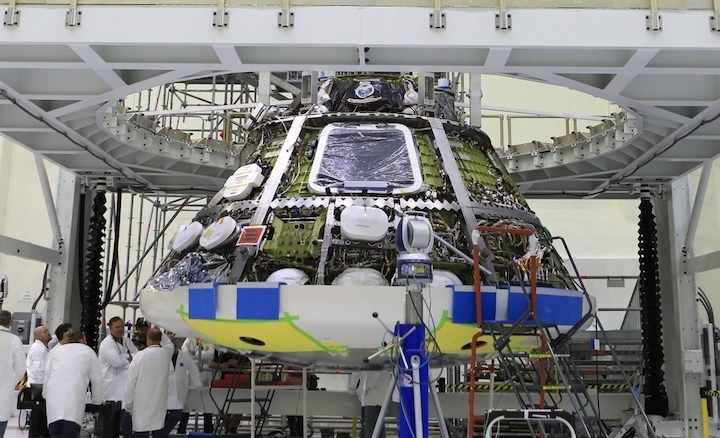 The June, 2020 launch date, which was NASA most recent official commitment, left very little time to consider anything but current products and services; however, agency leadership has indicated that they are not closing the door on alternatives to launch Orion. LSP found at least one combination that could be worth further investigation and the Administration may be interested in pursuing development of others. 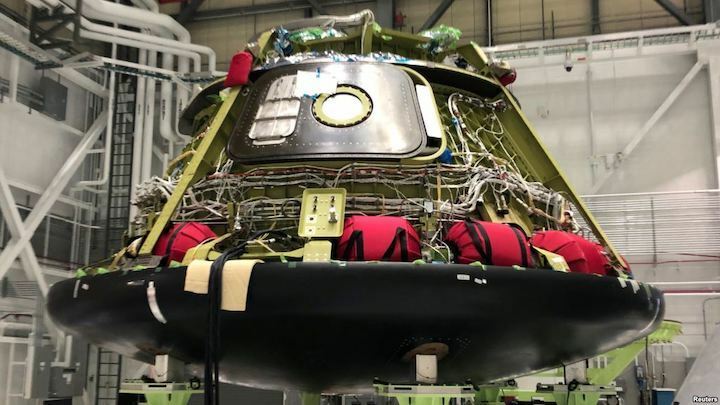 Exploration Mission-1 (EM-1) is currently planned to take NASA’s Orion crew vehicle into a distant retrograde orbit (DRO) of the Moon on an uncrewed test flight, the first in which the spacecraft will fly on its own. 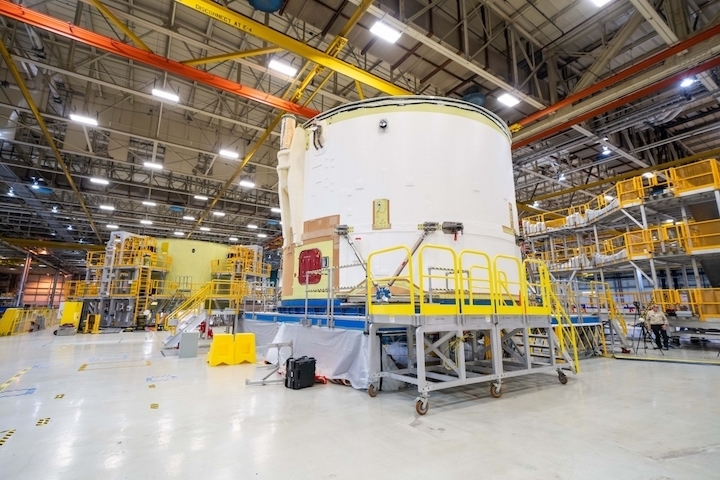 The agency’s leadership learned in early March that its most recent launch commitment of June, 2020, could not be met based on SLS schedule estimates at that time. 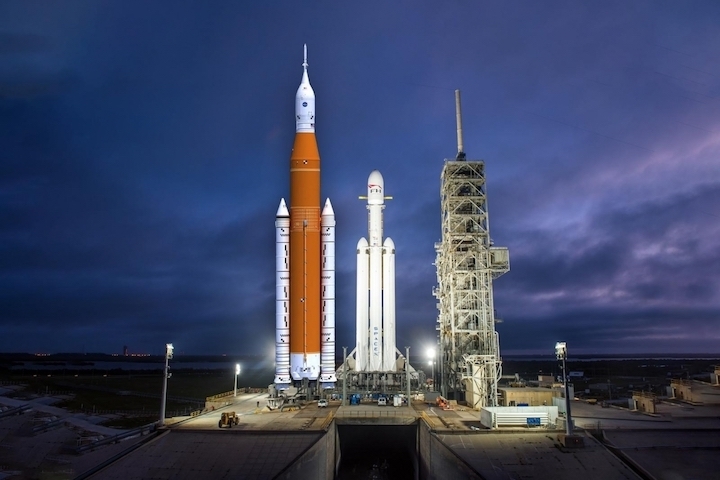 With some schedule estimates at that point suggesting SLS might not be ready until well into 2021, NASA began looking at all their options to keep EM-1 on a 2020 schedule. 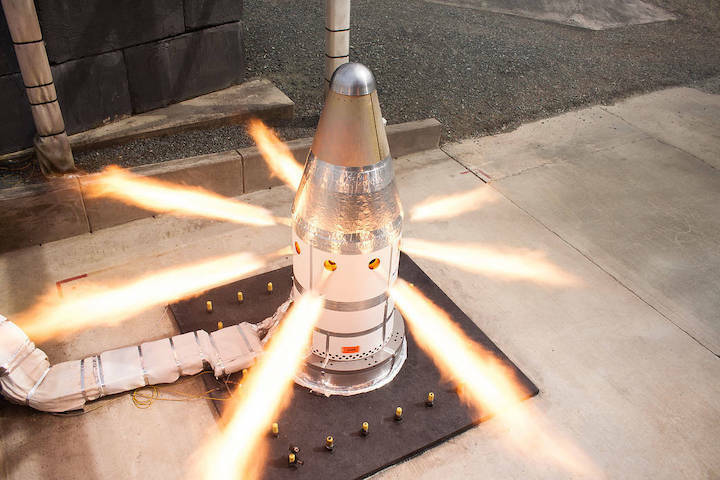 One of those efforts was to request that NASA’s Launch Services Program (LSP) evaluate the feasibility of substituting an existing U.S. commercial launcher or launchers to fly Orion on the EM-1 mission. LSP first heard about the study request from NASA Headquarters in Washington, D.C. on the weekend before the agency’s formal submission of its Fiscal Year 2020 budget proposal on March 11. “I think we first got word of it the weekend of the 9th and 10th of March, so we came in and hit it hard on that Monday,” James Wood, NASA LSP Chief Engineer, said in an April 10 interview. “Some late day phone calls between us and Headquarters that were happening on a regular basis to just give NASA Headquarters a status where we were with the study,” Carney said. 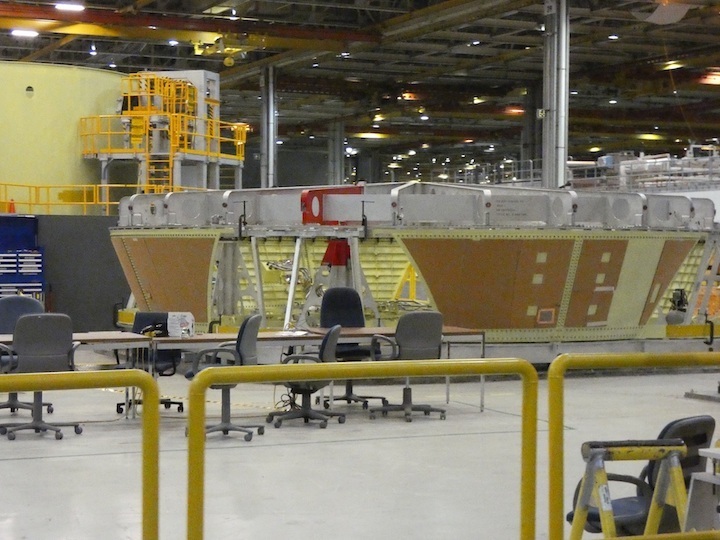 In addition, LSP consulted with the existing NASA programs, Orion’s prime contractor, Lockheed Martin, and commercial launch service providers. 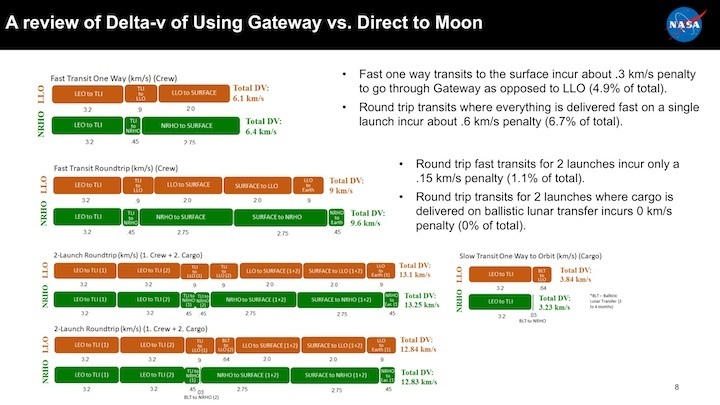 “From the flight design/launch vehicle performance perspective, we were working with a couple of organizations outside of Kennedy,” Carney said. 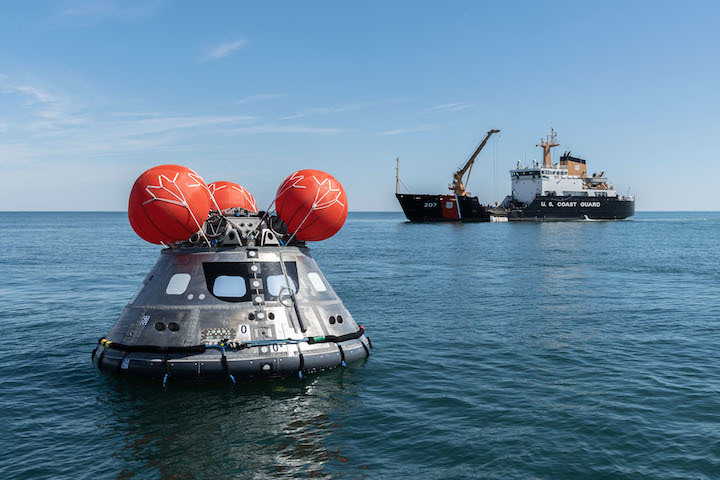 “They were familiar with a lot of the launch vehicle performance requirements and constraints and they were helping us just in general understand what we had to do from a performance perspective to satisfy the Orion mission requirements and just again integrate all that together. 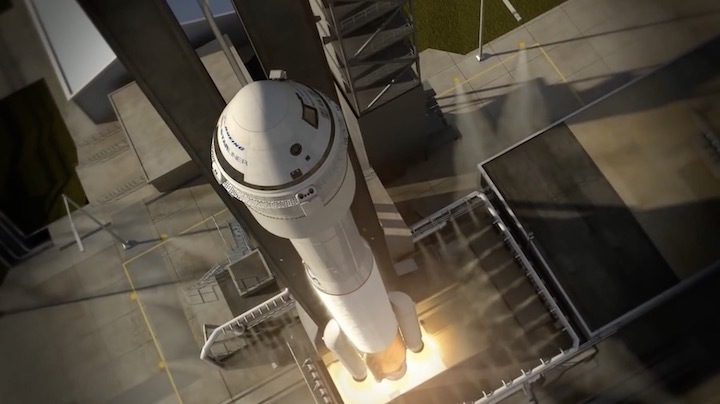 Given the current circumstances, none of the launch provider options could close the performance case on its own, and for now NASA is pursuing other options to keep the EM-1 launch targeted for 2020. 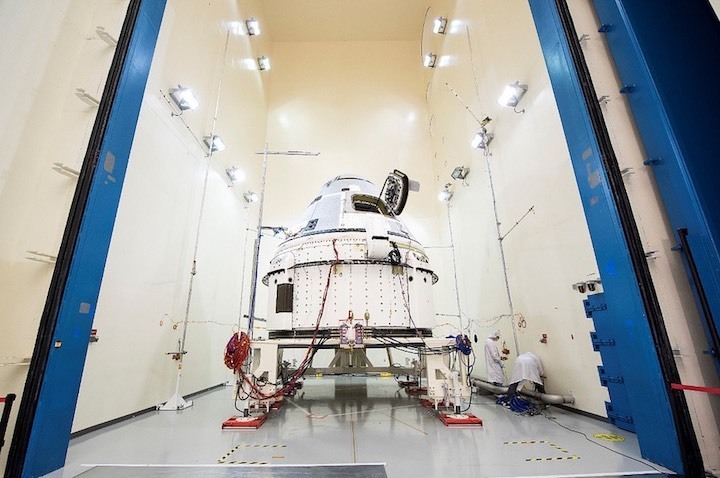 LSP provides the integration between NASA spacecraft programs and launch services providers like Northrop Grumman, SpaceX, and United Launch Alliance, all the way from selecting a launch vehicle through liftoff and beyond. 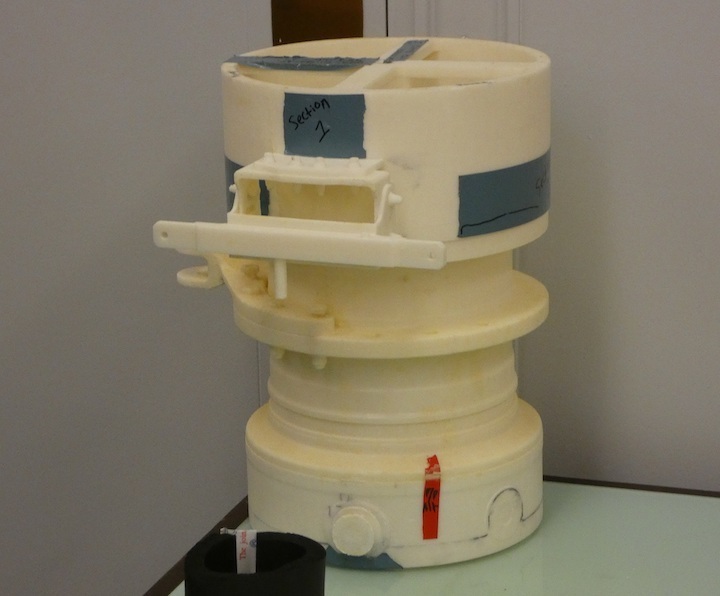 One of the unusual characteristics of the Orion alternate launcher study was how short a time period was given to look at feasibility. “When it comes to doing the advanced mission study work and quoting launch vehicle performance, we get asked to do that all the time,” Carney explained. LSP is managing several existing projects and part of the study was to assess whether they had the resources to add this project with a fast-approaching launch window to their workload. “So we looked at this very much from the standpoint of we’re going to be the ones to have to do this, now how are we going to manage it, how are we going to bring this off? And oh, by the way, in 2020 we’ll have missions like Solar Orbiter, Mars 2020 a nuclear-powered rover very similar to the Curiosity rover, and couple of other missions that very much need our full attention,” he added .